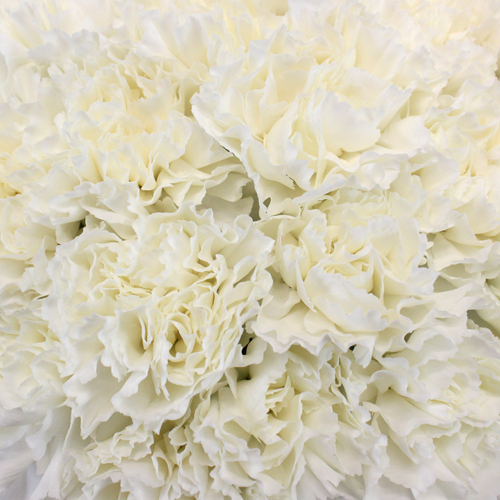 White Carnations are classical blooms, with a very wholesome, very extravagant look to their edges that give off a manifestation of good. The cabbage-shaped head allows the multitude of petals to work their way together, as to show the unique textures in a truly stunning array of curves and ruffles. 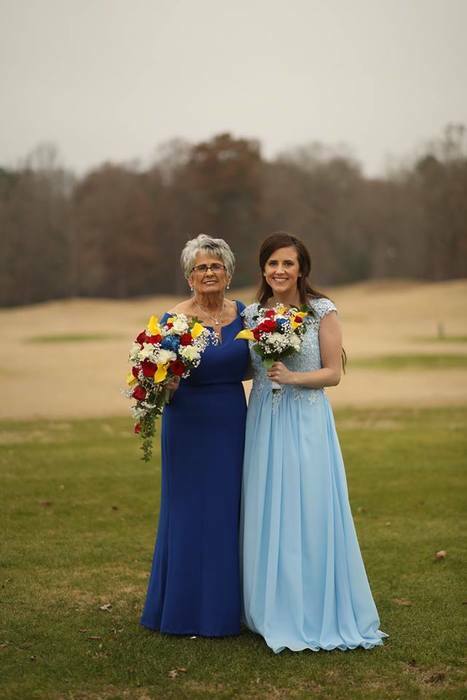 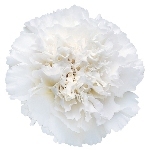 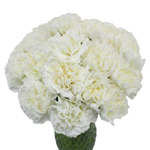 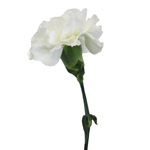 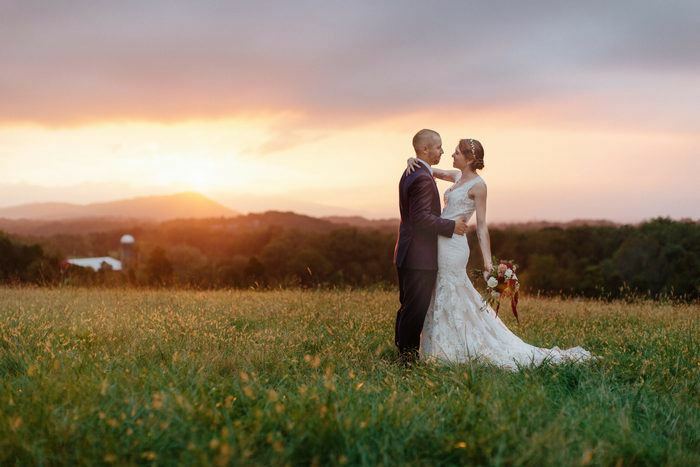 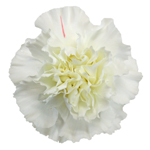 Being the traditional carnation that symbolizes love in the purest of forms, this flower is a perfect stand-alone in a wedding bouquet or table arrangement. 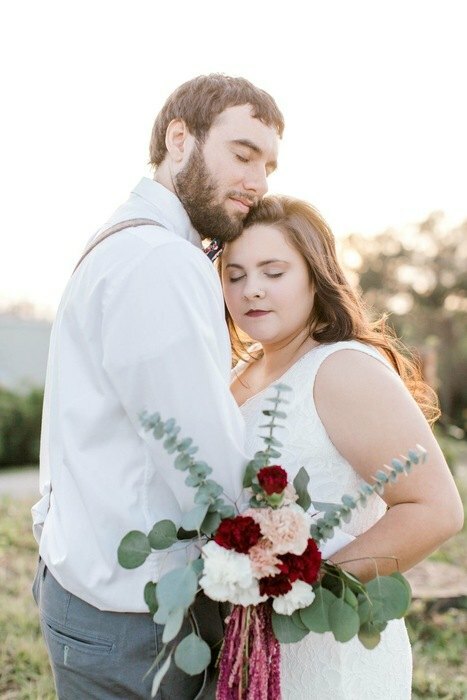 Also wondrous accompanied by Leather Leaf Greenery and Baby's Breath. These are shipped fresh from our farms to your doorstep.